I still remember landing in India in the middle of night and getting off the plane to a completely different world. In that moment, my young heart started to beat loudly for the oppressed and more than ever I wanted to seek justice for those who were hurting. With every trip I took overseas, the more my heart craved justice for others. But many times, I felt frustrated, because while I saw the problem, I was not sure of the solution. Flash forward to the present day, and I am learning so many amazing ways that we can make a difference- right from our homes. One of the ways is by changing up our shopping habits and the perfect time to do this is at Christmas! Every year at Christmas, we love carving out time for Christmas crafts. Maybe it is the teacher in me, but I love everything about a cute Christmas project. The kids always have so much fun and it is exciting to add different activities in each year. 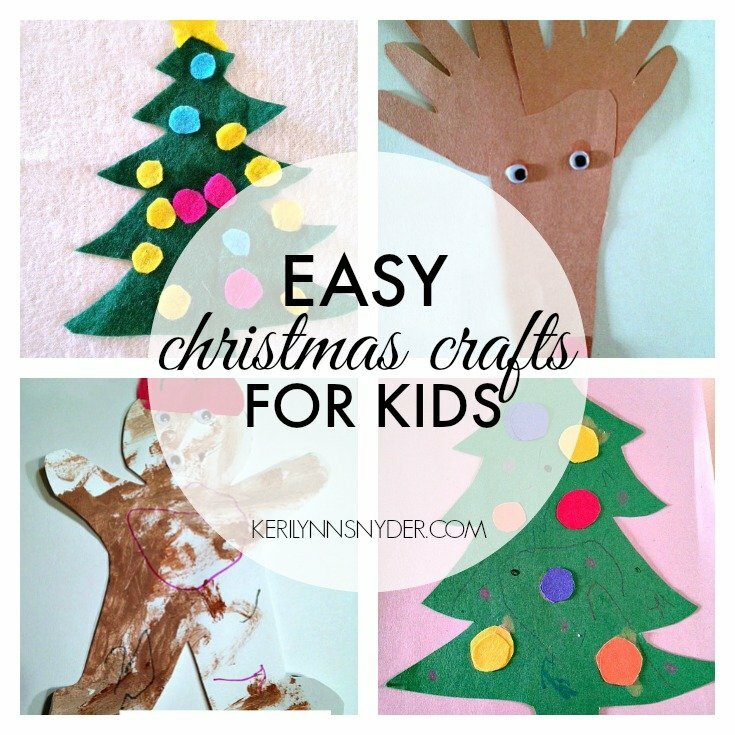 If you search “kids Christmas crafts” on Pinterest you will be overwhelmed. 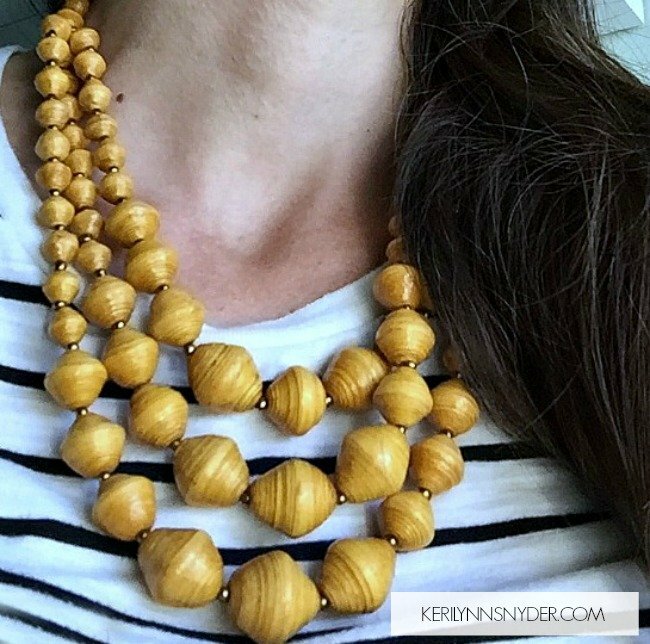 It is an endless assortment, so I wanted to share our top favorites from last year. These are tried and true with my crew of little ones. As I have been sharing in this series, it is important to prepare your family for the Christmas season. Within this series, we are focusing on being intentional as a family, in our community, and in our homes. This week, will begin the focus on family. Before we dive into each section, I want us to think about different questions pertaining to that section. These questions can help us figure out why we do what we do. 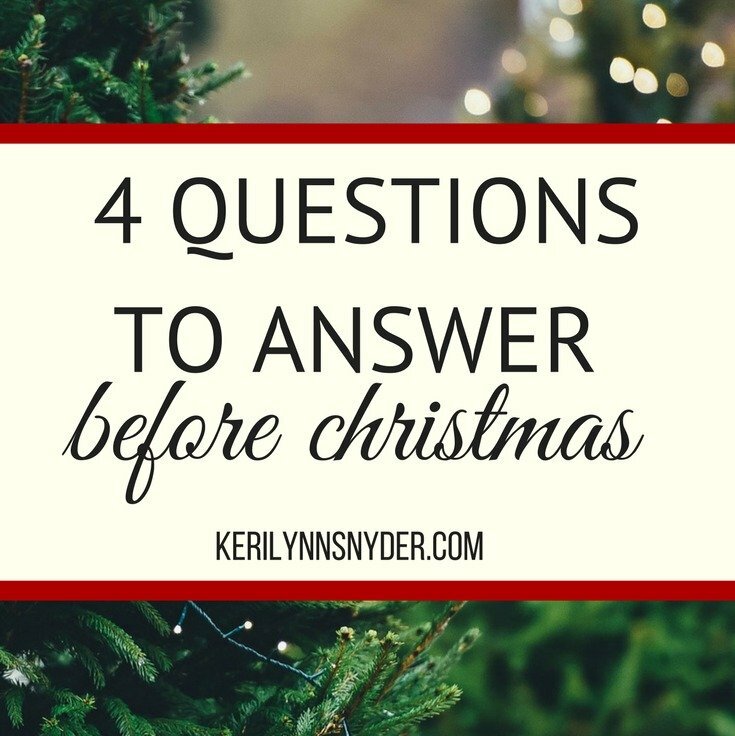 Whether your family consists of you and your husband or you, your husband, and children, these are questions that you need to ask yourself. 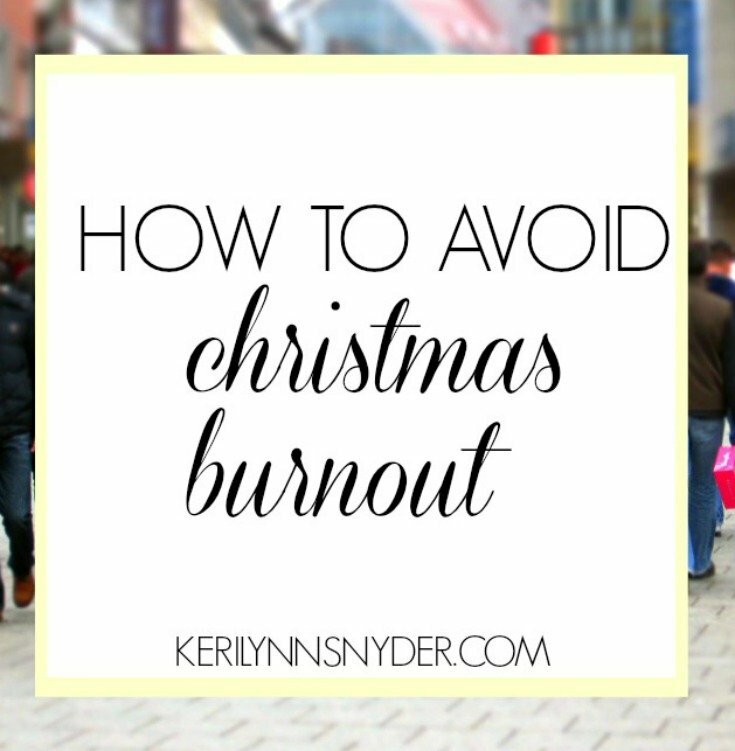 Christmas cards, endless parties, shopping bags, wrapping paper, and so much more can quickly equal Christmas burnout. 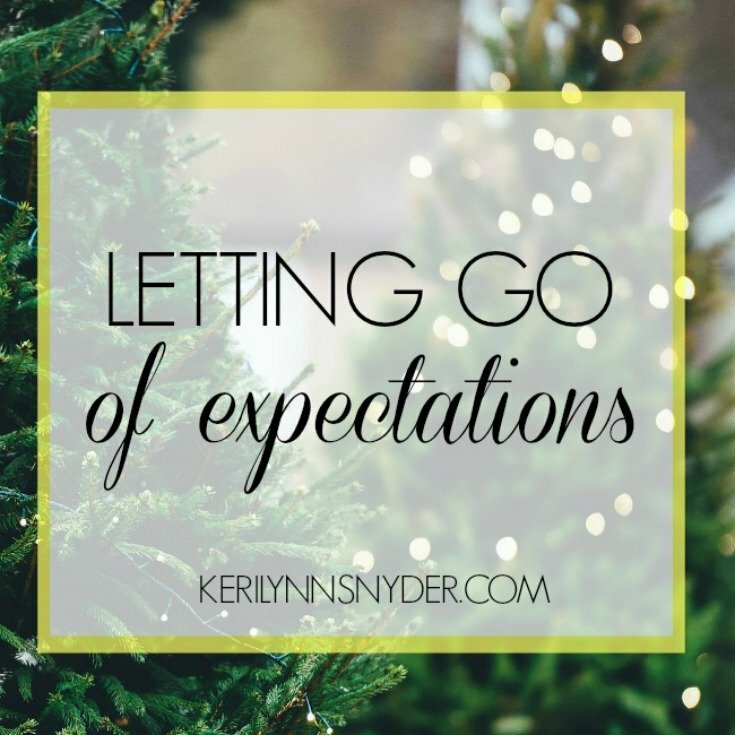 We want to do all the things during the season, but often end up over frustrated and craving the fresh New Year over relishing in the present season. Presents are wrapped and sitting perfectly with under the tree. Each gift was carefully thought out and your expectations of the reaction of the loved one opening the gift is almost overflowing. You have the perfect breakfast planned out, complete with a beautiful table set up. Christmas day will be perfect, you think to yourself. And then it isn’t perfect.